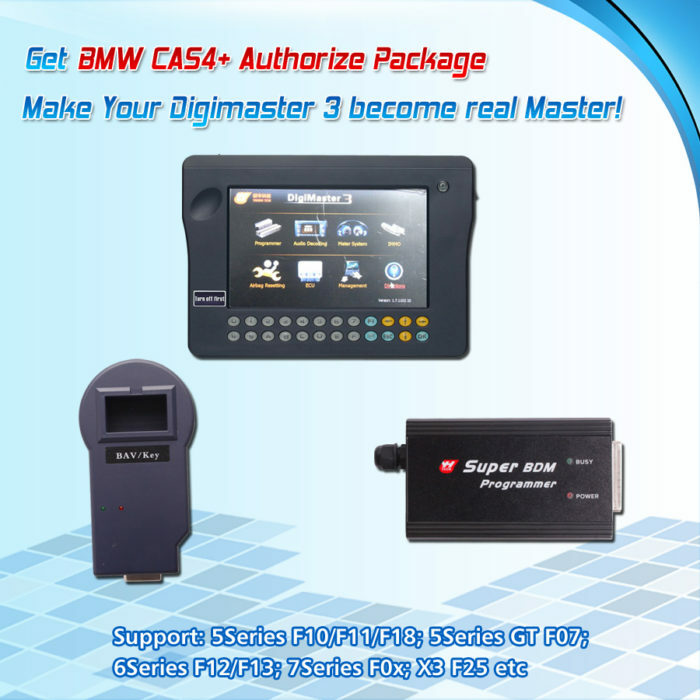 Someone suggest using ST47 cable. 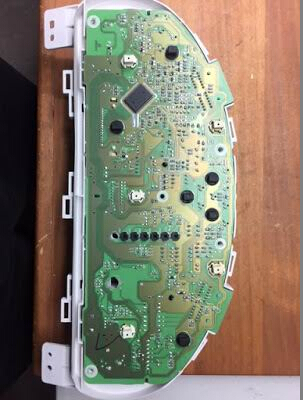 It will not work. 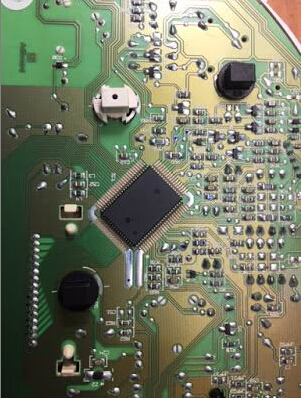 ST47 is for eeproms, this dash is an NEC processor and Digiprog3 cannot do them. 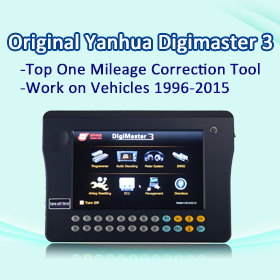 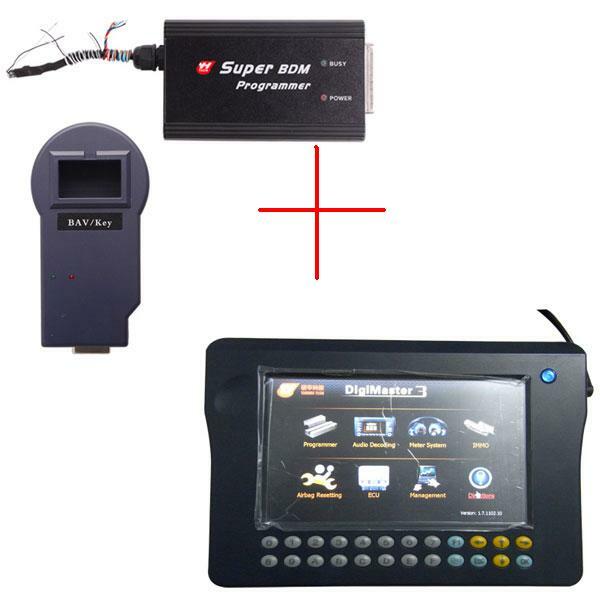 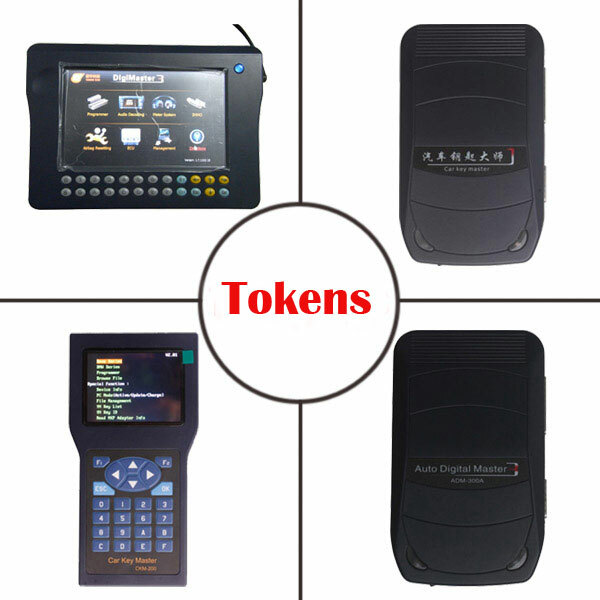 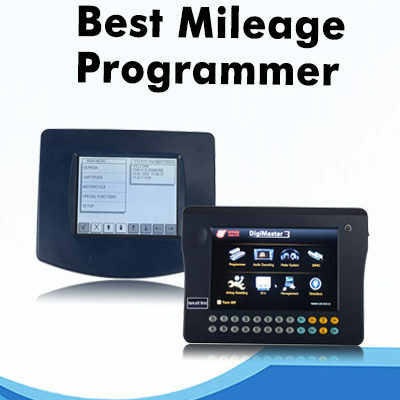 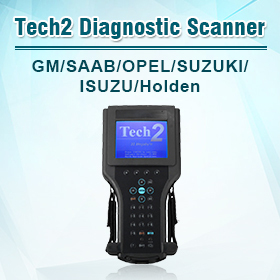 Need a programmer capable of doing NEC, i.e the powerful mileage programmer-YanHua digimaster 3III.